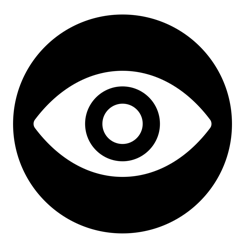 Schemelink is the centralised portal app to access Pubwatch Online, Shopwatch Online & other online portals. 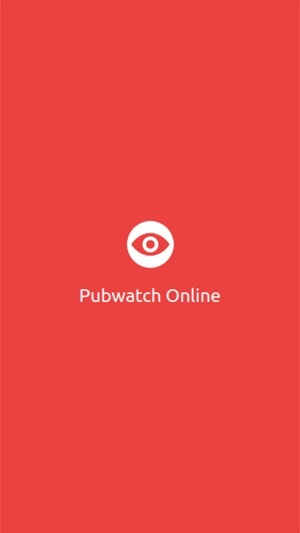 Takes the hard work out of managing your Pubwatch / Shopwatch / Hotelwatch scheme/group. Schemelink connects your group! 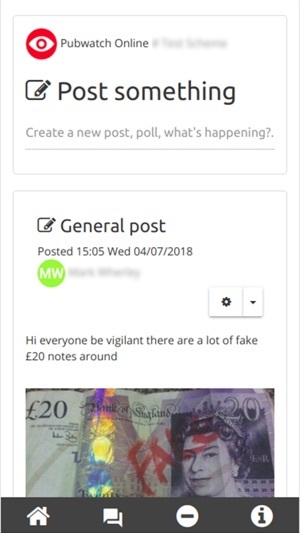 Secure 'WhatsApp' style individual/group chat system, PUSH notifications, banned persons management, incident reporting, meeting management, voting/decision functions, member account management, for Pubwatch, Shopwatch, Townwatch, Hotelwatch.... any type of watch scheme or crime-reduction partnership/group initiative. This app is the evolution of Pubwatch Online & Shopwatch Online web based portals launched back in 2006. On installation, this app sets up your device to receive 'push notifications' so that you don't miss important messages. You get alerts in your notification bar even when the app is closed, ... upgrade your group communications & data sharing! 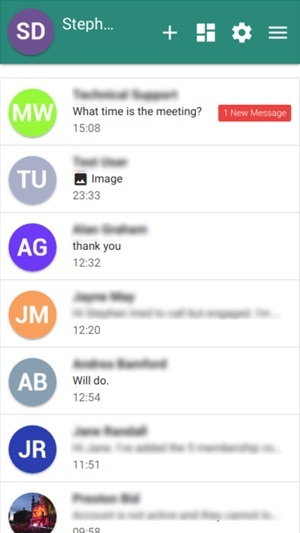 - Easy to navigate with large icons that turn red when attention/action is required. 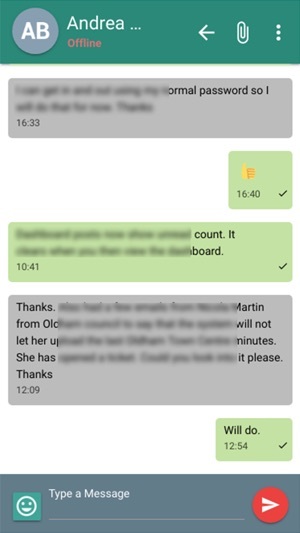 - Noticeboard for posting messages, images, videos, voting.etc. - Secure sharing / RSA 2048 bit key security. 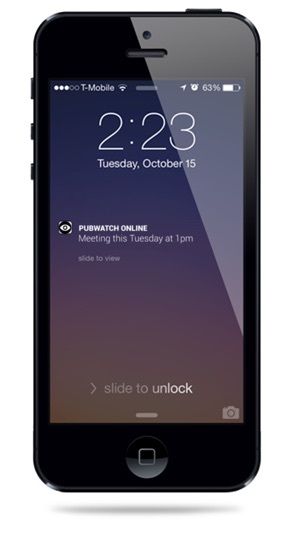 - Powerful 'Push' notification messaging alerts to your device. Receive important, urgent alerts even if app is closed! - Individual chat or group messaging / discussion. - Cross scheme/group sharing - reach any scheme/group...everyone! - File & document sharing. - Meeting scheduler with automated reminders. 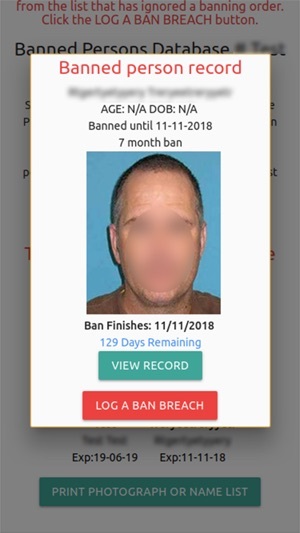 - Banned persons gallery / mugshots / persons of interest (Data Protection Compliant). - Member account management section. 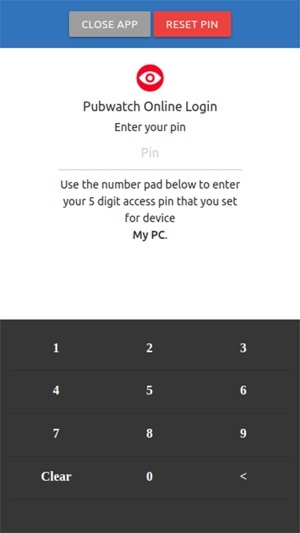 - Access & permissions levels can be set for each member. - Invitation tool - grow your scheme/group membership easily. 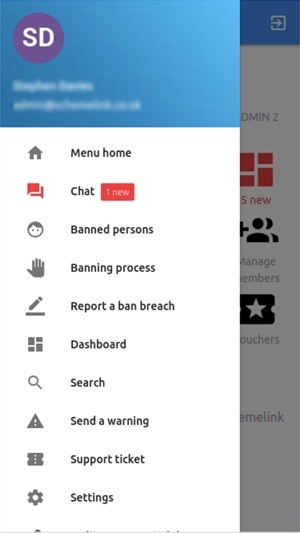 Schemelink portal app opens up the full suite of online functions for scheme members. 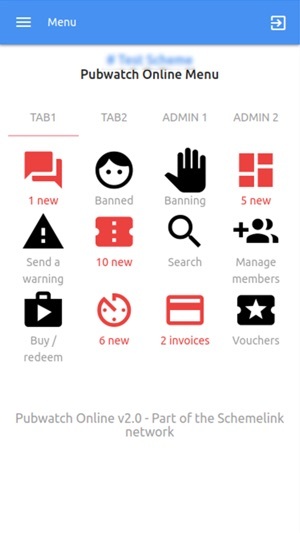 If you are an existing Pubwatch online or Shopwatch online member you are part of Schemelink and can use this app. Download Schemelink app, join the conversation and communicate with your scheme members which makes for an efficient, effective & successful scheme. For more details, visit the Schemelink website.